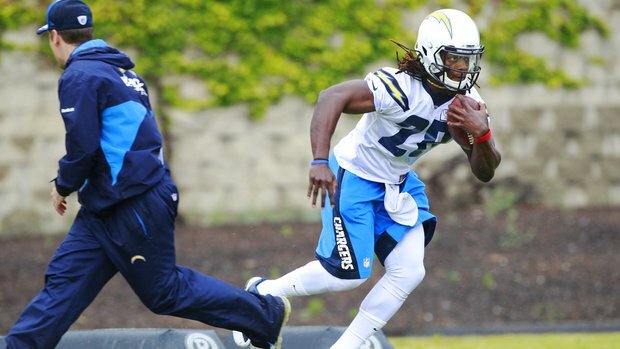 Will Melvin Gordon Meet the Hype? The Chargers have high hopes for MGIII (utsandiego.com). There is a lot of weight on the shoulders of the young Melvin Gordon. As one of the two rookies to break the first-round running back drought in this year’s draft, the expectations for Gordon’s rookie season are nothing short of sky high. But the jump from college football to the NFL is a massive leap with an insanely steep learning curve. The Chargers believed in his ability enough to trade for and spend the 15th overall pick to have him don their powder blues, but will he be able to produce solid fantasy statlines for your team? The Chargers addressed the large hole in their backfield by drafting Gordon. Running backs Branden Oliver, Donald Brown, Danny Woodhead, and Ryan Mathews were all present for San Diego’s offense last season, but none of these proved to be the dynamic and polarizing back that the Bolts have missed since the days of future-hall-of-famer Ladanian Tomlinson. Interestingly enough, Gordon actually broke Tomlinson’s single game rushing yard record last season with 408 yards. That is only 174 yards less than the Chargers’ highest rushing yard total for the entire 2014 season. Foreshadowing of great things to come? YES. Ask that USF player how a Melvin Gordon stiff arm tastes (nfl.com). posting outstanding totals of 32 touchdowns and 2740 yards rushing last season. Elite speed, great vision, and explosiveness are all present in Gordon's game, and these will translate to early stardom for the Badger. The knocks that scouts have against Gordon are two: his receiving ability and his pass blocking. The former was arguably more a product of Wisconsin's scheme last year than any lack of skill. The latter, however, is of some concern towards whether or not Gordon will be on the field on third downs. He will get better at this through the offseason and with the proper coaching. Nevertheless, Gordon possesses by far the most talent of any runner in San Diego, and he'll see more than plenty of the workload. The San Diego offense will be revitalized by the presence of a dynamic threat in the backfield, something that they did not have last year. The Chargers are going to keep the pedal to the metal on offense, and Gordon will be the catalyst in doing so. The ESPN fantasy ranking summit pinned the rookie as the 17th running back for the 2015 season. 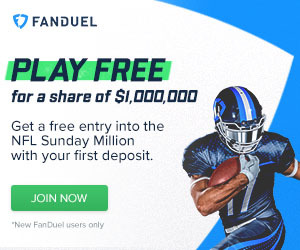 This translates to a low end RB2 in your fantasy league, and puts him somewhere in the 3rd or 4th round pick range on your draft day. Consider this draft position a steal at the most fickle and frustrating position in all of fantasy sports. Gordon has the talent and will have the opportunity to blow the barn doors off box scores this year. A 17th RB projection seems a little bit conservative – Gordon's ceiling has top-12 upside. I know, I know, it is hard to invest so much into an unproven rookie. But don't be the guy kicking himself for passing on him and going with some other 'safer' pick. Category - Fantasy Football News and Analysis - Will Melvin Gordon Meet the Hype?